Thinking about having your wedding in Cancun? Kiss goodbye to the dull and dreary conventions of a traditional celebration! 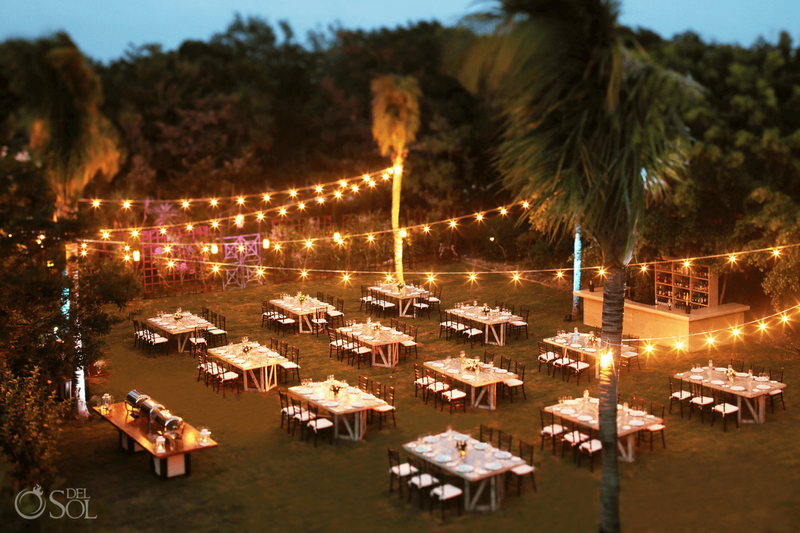 And say hello to the tropical wedding of your dreams! You, your friends and family will remember this day forever. So, we understand how daunting planning a wedding can be for you. But you’ve arrived here, in the hands of the experts! 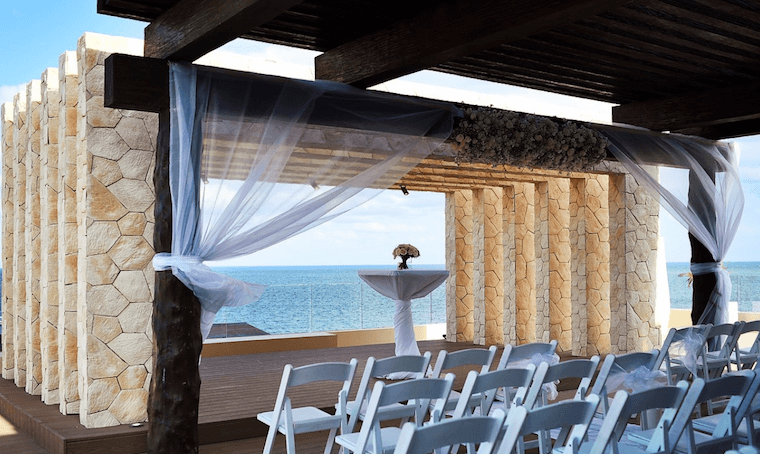 Best Wedding Resorts in Cancun (with Pictures). All-Inclusive Wedding Packages in Cancun (with Prices). Wedding Costs for Your Guests? Legal, Catholic, and Symbolic Weddings. 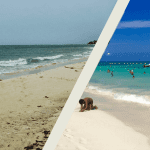 Different Types of Venues in Cancun. 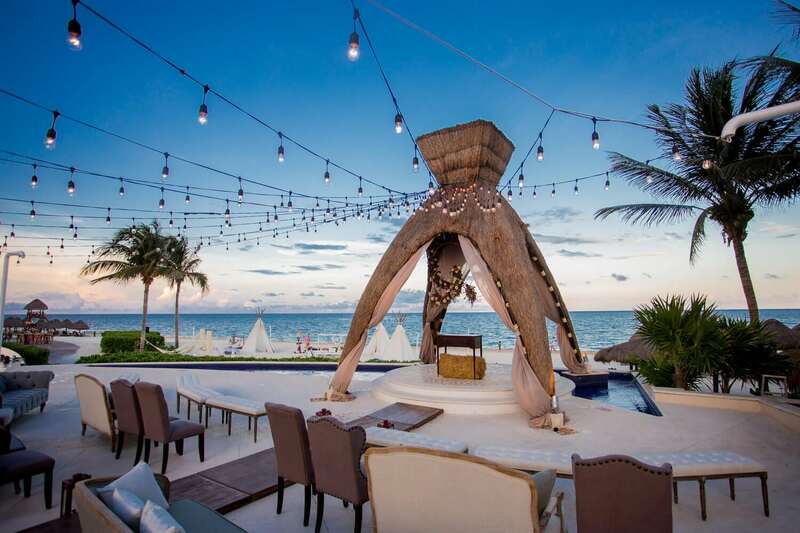 What to Expect from Your Wedding in Cancun. Best time of Year to Get Married in Cancun? All photos were taken from hotels/weddings in this region of paradise! 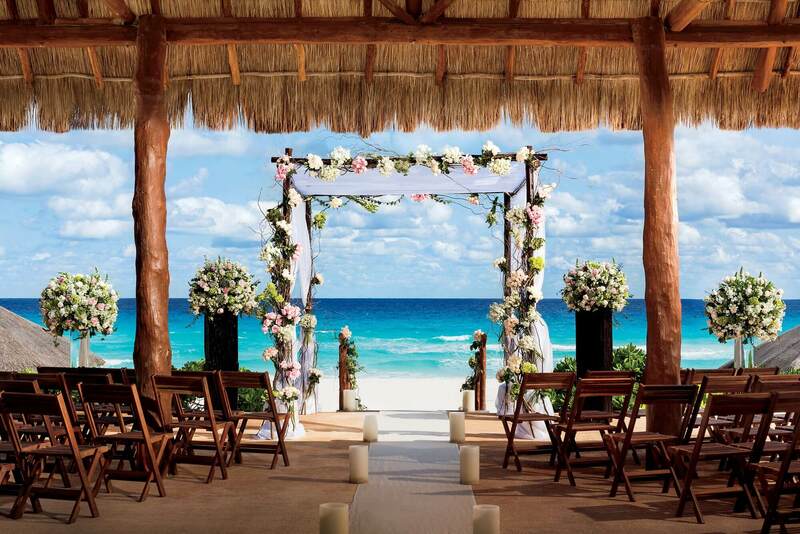 With literally 1000s of hotels in Cancun to choose from for your wedding you’re probably thinking “where do I start”? What type of wedding do I want (legal, symbolic, Catholic)? 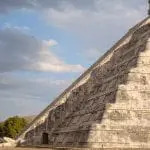 Which kind of venues do I like (beach, sky terrace, cenote, church, gazebo)? How many guests do I anticipate attending my wedding? Once you’ve shared this information with us we can begin whittling down the choices. We will create a bespoke tailored vision for your wedding with the hotels that have impressed us most over the years. If you still don’t have a clue at this point, don’t panic, that’s what we are here for. We’ll provide you with inspiration, opinions, and unbiased advice. 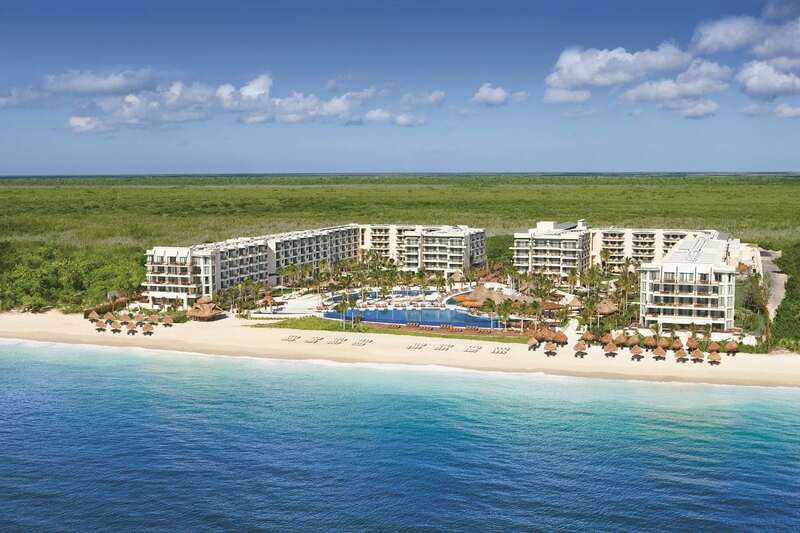 Welcome to the Royalton Riviera Cancun – this huge resort is sure to impress guests of all ages. It has an adults-only boutique section and a family-friendly area with unique activities for kids. Boasting 9 restaurants, 13 bars, a children’s waterpark, a casino, a gelato bar and much more. 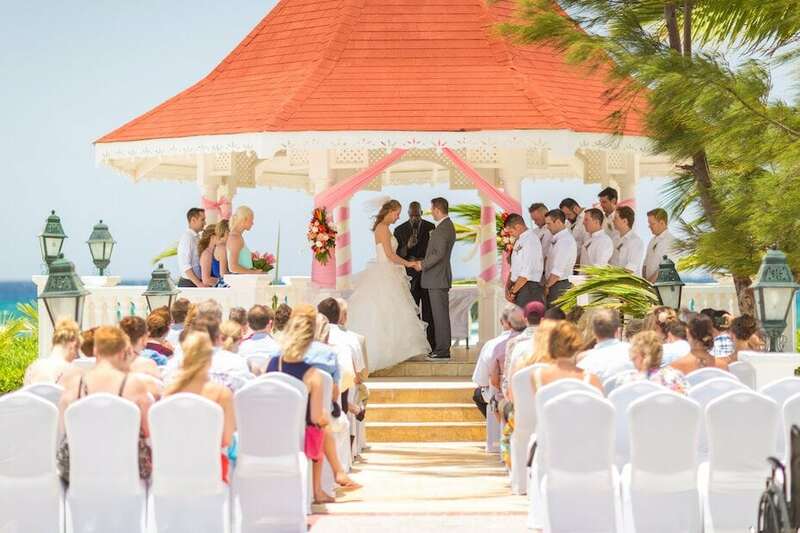 More importantly, it has a great stretch of beach and a stunning sky terrace for the wedding of your dreams! The Resort and Diamond sections cater to families and can even accommodate families of 2 adults and 4 children, perfect if you or your guests have children. Hideaway is adults-only, a beautiful kid-free oasis. 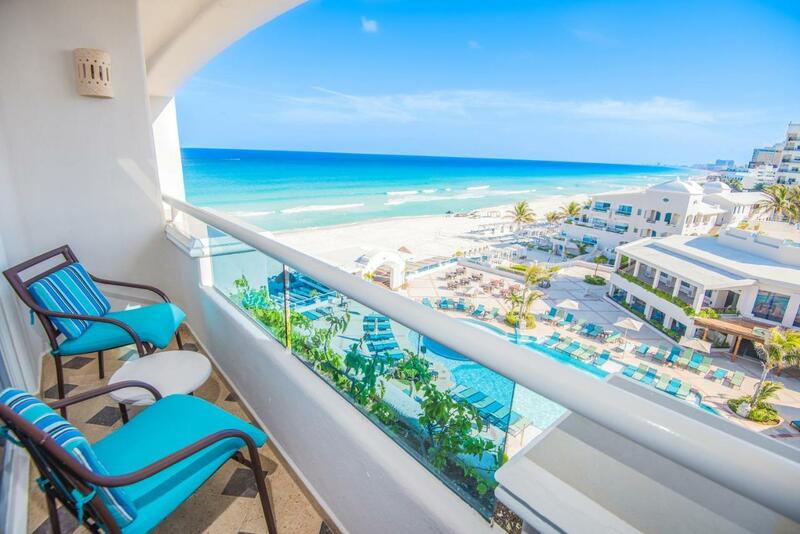 Panama Jacks Resort Cancun is located at the heart of the legendary hotel zone. It’s all-inclusive and family-friendly. Woo! Cool of in the lull of the turquoise ocean, do some beachfront yoga, indulge in culinary classes, live music and more. It’s the perfect setting for your wedding, each carefree day promises new adventures and unexpected delights. There is even mini-golf and a water park. What’s not to love? Pampering is a must before any wedding and you can find serenity at the Aura Spa. A haven for both adults and children. 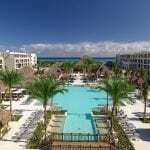 Introducing the Dreams Riviera Cancun! 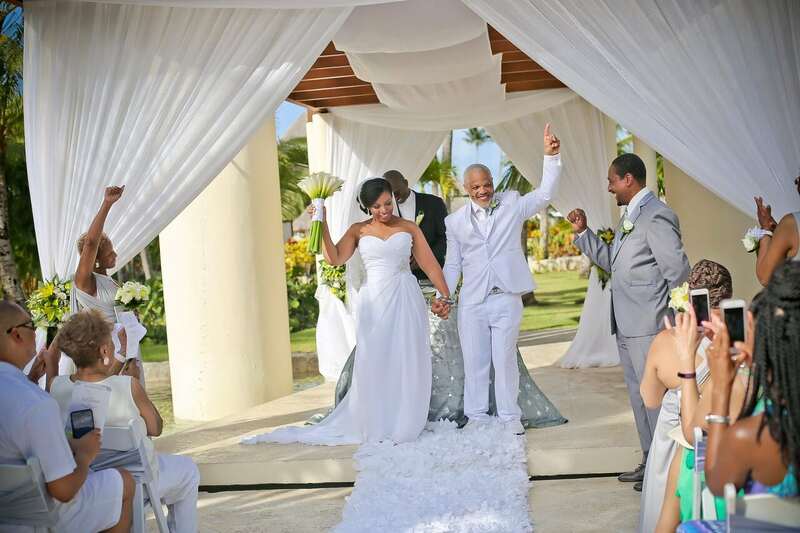 Dreams resorts are responsible for creating some of the best destination weddings, period! This particular hotel offers elegant accommodations and outstanding gourmet food. Yum. Unlimited top-shelf spirits, unlimited a la carte dining, 24-hour room service and more. 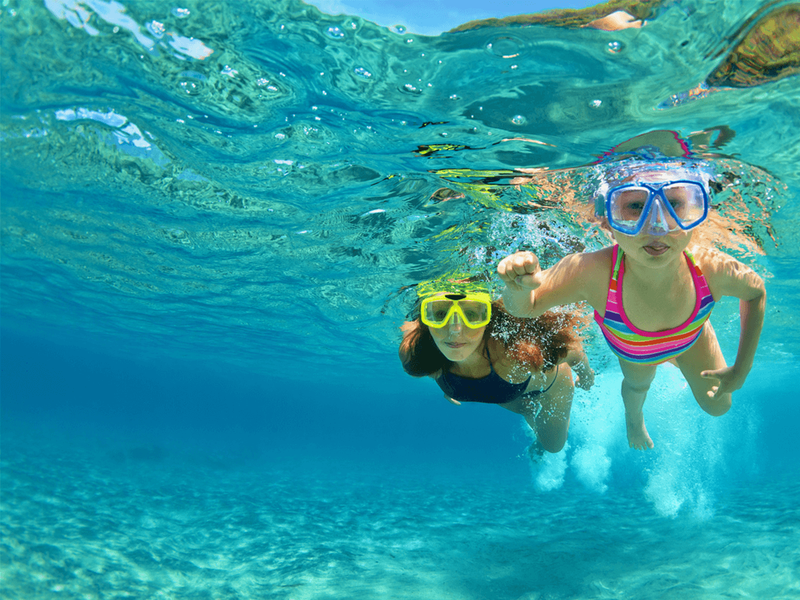 It’s a family-friendly hotel so rest assured the kids will always be entertained with activities, sports, and games. The world-class spa awaits with a list of services including body treatments, facials, and massages, ensuring you’re all relaxed for your big day. 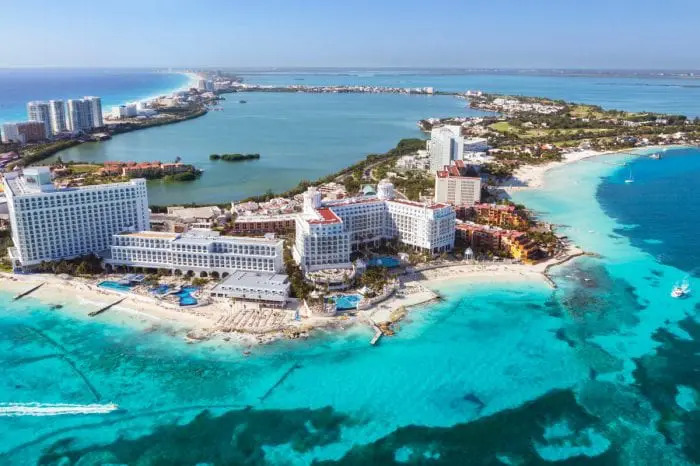 How much will a wedding in Cancun cost you? A lot LESS than it would cost you back home where a traditional wedding averages anything between a staggering $25,000 to $32,000 USD. You’ll save a ton of money here without compromising on lavish luxury. Many of the hotels in the region even offer a basic FREE package depending on the number of guests you have and how long they plan to stay. It’s the hotel’s way of saying thank you for choosing to have your day with them. For a more in-depth breakdown of what’s included, check out our Average Cost of an All-Inclusive Wedding post. Note: These hotels each have a number of amazing and customizable wedding packages, but just to give you a small insight I’ve hand-selected one from each to give you a good idea of what you can expect. *Refined wedding package can be upgraded to a civil ceremony with the addition of the notary fees. 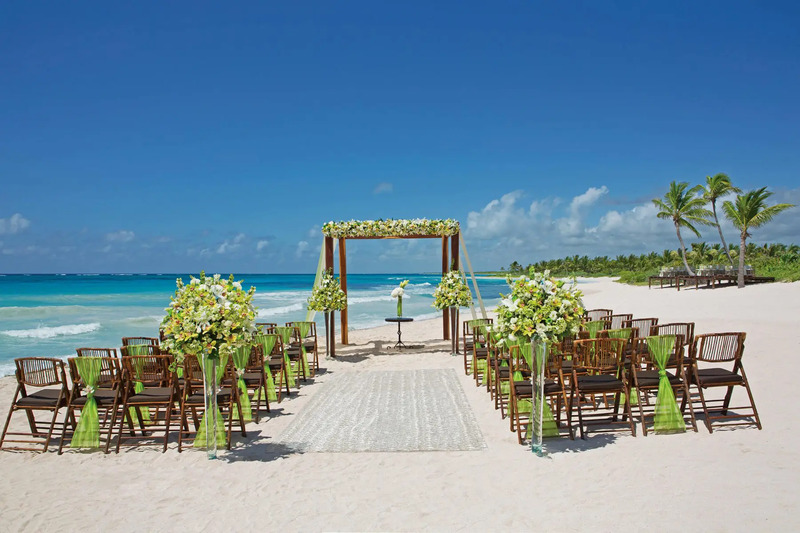 Read our recent Royalton Riviera Cancun Wedding review here. 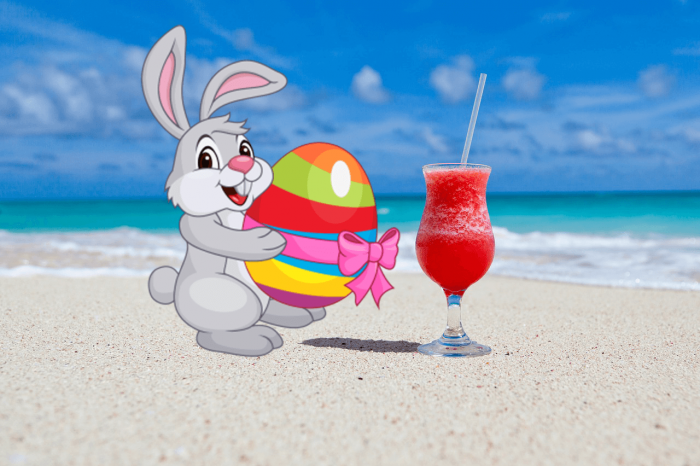 Beachfront couple’s massage*Special meals, liquors, and special services are subject to extra fees. * Priest $700 USD, Judge $700 USD, Symbolic Minister $200 USD. Another kind of minister will be under quote. Additional guests are $105 per person. If you are yet to visit Mexico, let me assure you the food here is world-class. Brimming with flavor and an array of different options to suit all your guests, we can guarantee there will be something for everyone. Once you’ve selected the hotel for your wedding, we can coordinate with them directly to ensure they meet all of your gastronomic requirements. It’s even possible for you to come and visit for one or two nights to get a good feel for the hotel, try the wedding menu, select the cake, and so on. 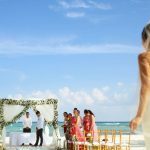 Our weddings team here at PlayaDelCarmen.Com can help arrange all of this for you. Now you have a better idea of what it’s going to cost you, it’s time to consider your guests. The average cost for guests to attend your wedding averages around $800. We should note that accommodation costs can fluctuate depending on the time of year, but we will ensure all of your guests get the best deal. A general rule to remember is that roughly 80% of wedding guests MUST stay at your chosen hotel. Guests who do decide to stay at a different hotel can purchase a “Wedding Day Passes” which cost around $50 – $100 USD per person. Meals and drinks for all of the guests are FREE and covered in the cost of the package you choose. Who doesn’t love a good perk or discount? It’s hard to know about the perks and discounts you could be entitled to without the help of an expert, that’s where we come in. Perks and discounts can be anything to room upgrades, late-check out, discounted spa services, or even a free honeymoon package or anniversary night stay. In Mexico, there are three types of wedding you can have. 1. A Symbolic Ceremony is probably the most popular and simple option. This means that you get legally married in your home country either before or after the ceremony. 2. Legal weddings do involve extra costs, paperwork, and requirements, but can be made simple with the help of one of our wedding planners. 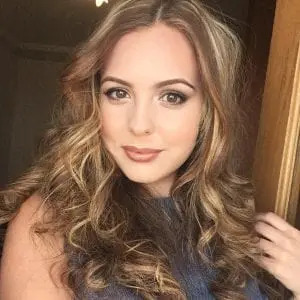 In order to get legally married here in Mexico, you need to have a blood test done, arrive at least 3 days prior to the big day, and apply for marriage application at city hall among other things. 3. If you choose a Catholic Wedding you will need to consult your parish priest for assistance. You’ll have to provide things such as scanned copies of your baptism, communion and or confirmation within the Catholic church. Your local parish will then approve your marriage and this approval will need to be sent to the parish here in Mexico where you plan on getting married. We dedicated an entire post to your guide to Legal, Catholic, and Symbolic Weddings for more information. 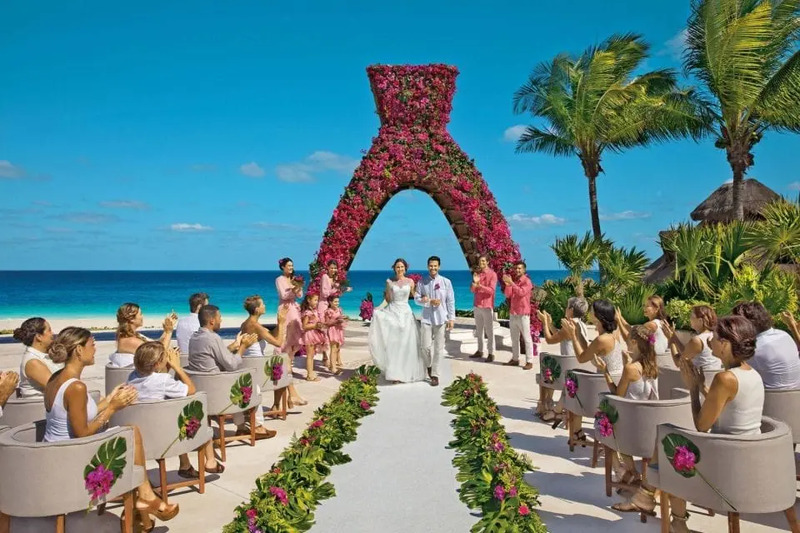 Are Gay Weddings Legal in Cancun? Yes, they are! Gay weddings are legal in certain states in Mexico. We’re in the Riviera Maya, the state of Quintana Roo, and gay weddings are legal here. Discover gay-friendly wedding packages. The main difference between a conventional wedding and a destination wedding? The location you choose to have your wedding is everything! Want something a little more unusual than a beach wedding but still want it to be a stunningly beautiful backdrop? Cenotes are magnificent locations to have a special ceremony in the heart of nature. Hotels such as the Sandos Caracol Eco Resort even feature their very own on-site cenote like the one featured in this picture! These sacred portals feature an abundance of lush flower and fauna, crystal clear waters, and impressive rock formations. It’s an extremely romantic and meaningful setting unique to Mexico. Mayan ceremonies are a great choice for cenote locations. Performed by a Shaman, Mayan ceremonies are profoundly spiritual and furthermore extremely beautiful! Not to mention how amazing your wedding photos will be! 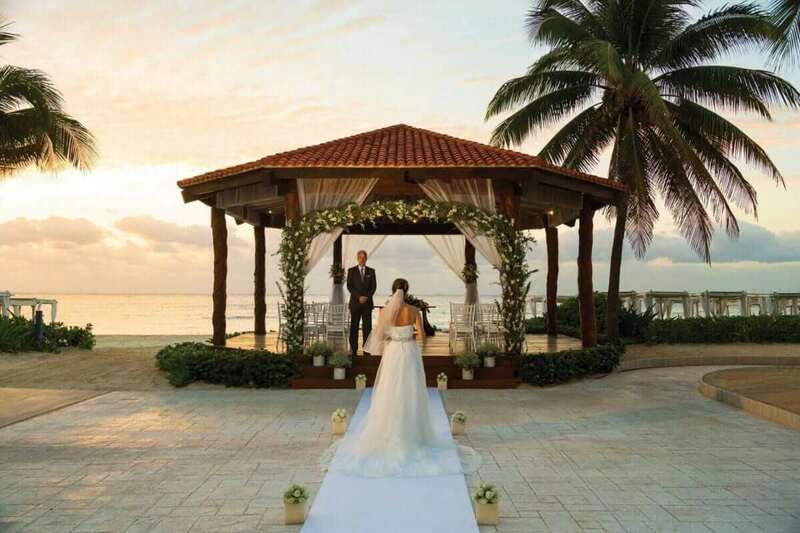 Gazebo weddings like this are simply stunning! More often than not the gazebos boast spectacular views out to the dazzling ocean and beach. 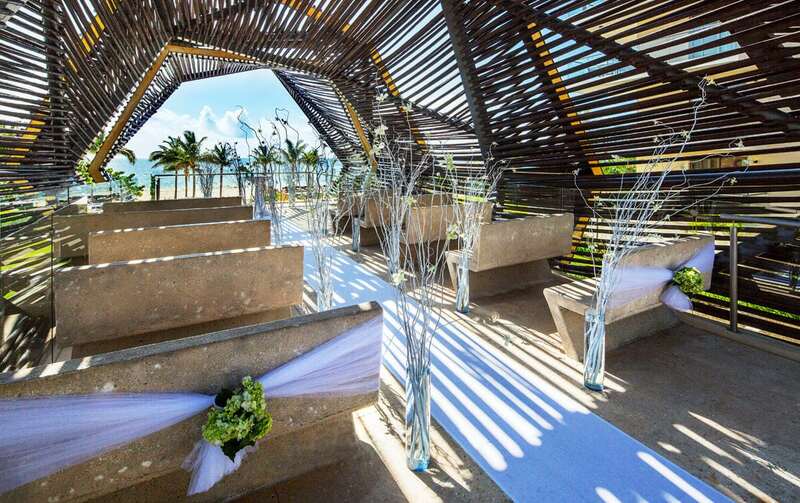 You’ll also get shelter from the blazing Mexican sunshine, allowing that and your guests to enjoy the overall ambiance of the ceremony. The hotel will decorate the gazebo to your tastes, this is often included in the package, but additional customizations can be made for an extra cost. When you first considered a destination wedding, did you picture yourself on the beach? Thought so. Most people do! 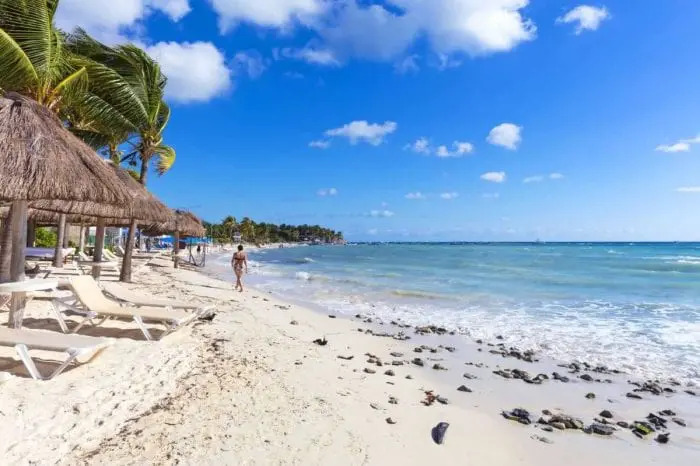 The beaches here in Mexico are celebrated as some of the world’s best. Who wouldn’t want to get married here? 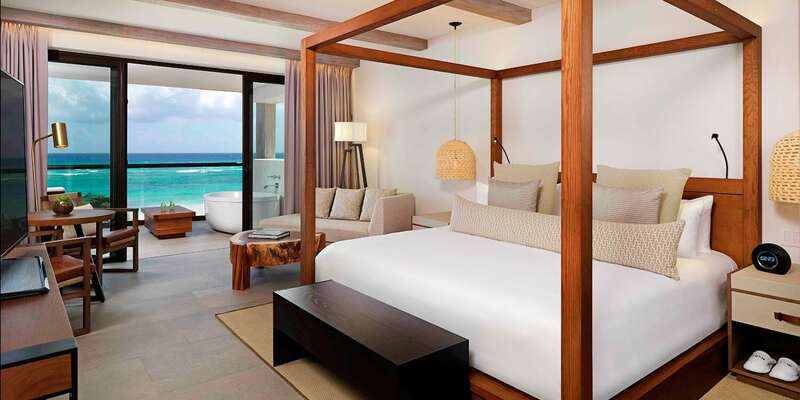 When considering hotels, be sure to check out the beach and get our insider opinion first. A sky terrace oozes luxury and elegance. Generally, sky terraces tend to be a lot breezier and cooler if they are shaded. They can accommodate a large number of guests, and offer absolutely breathtaking views of the beach, ocean, and coastline. Plenty of cash to spare? Then you may be seeking a private villa for your wedding. The benefits of a villa mean that your wedding would be totally private. They are completely customizable with no restrictions. You would 100% need a local wedding planner for this type of wedding as they would be in charge of all the details from suppliers and logistics to set up and coordination. From private chefs, makeup artists to florists, everyone will come to you so you can sit back and watch the magic happen! Many of the wonderful hotels in this region boast impressive gardens and natural areas due to the jungle that encompasses the property. 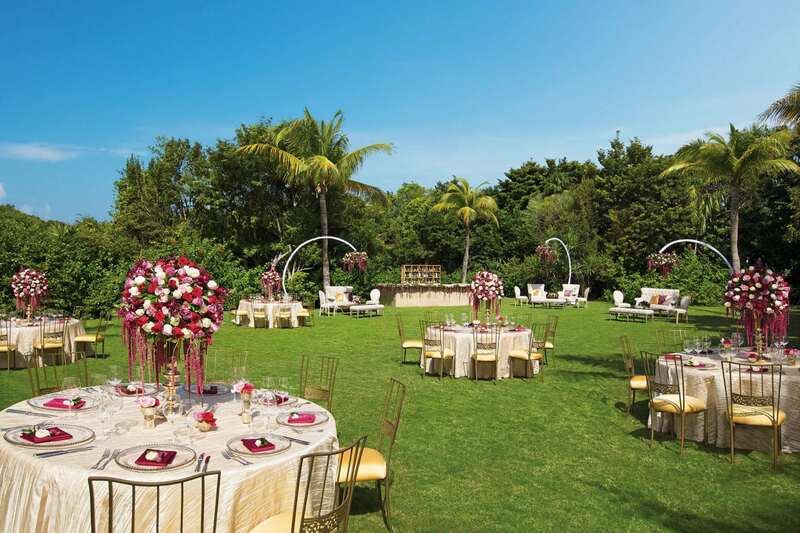 They are the epitome of elegance when it comes to planning your wedding in Cancun. 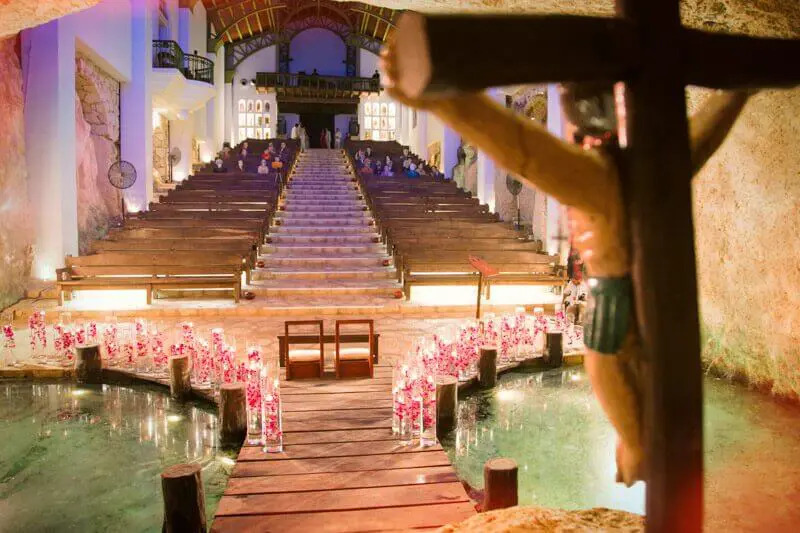 If you’re Catholic and see yourself getting married in a chapel, thanks to the Spanish influence here in Mexico, there are many to choose from. This stunning chapel is photographed at Xcaret just 40 minutes south of Cancun. 7. 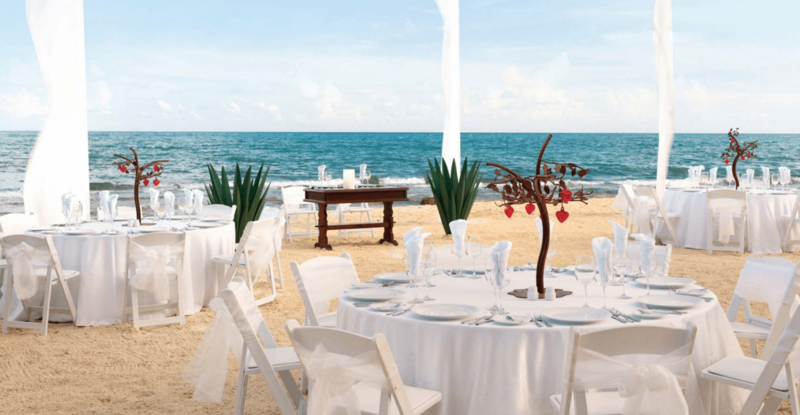 Do You Need a Wedding Planner in Cancun? 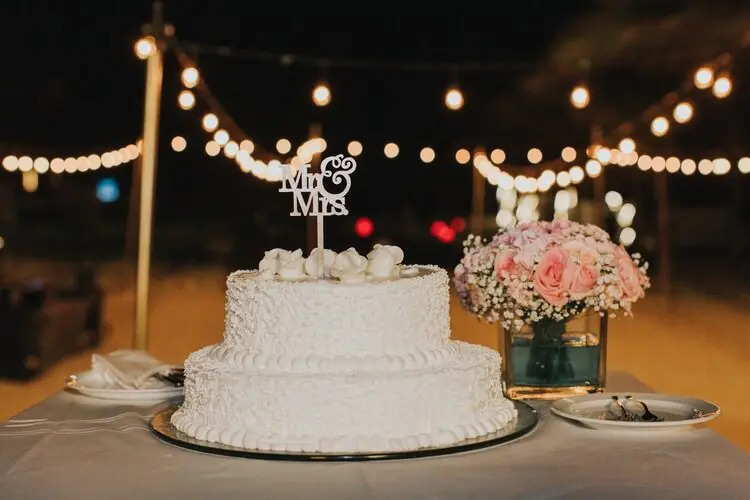 Without a wedding planner, you would need to reach out to multiple hotels and their salespeople in a failed and frustrated attempt to get all the information you need. Even then, how do you know that the information you have is reliable, they are salespeople after all? Choosing a wedding planner like us to ensure you have a personal service as opposed to just being a number. You need an insider, that has a extensive knowledge of the hotels and their reputation. This is the biggest day of your life. 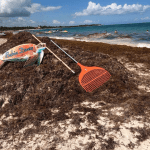 Do not go out on a whim when planning your wedding in Cancun. Best of all we can help you for free. 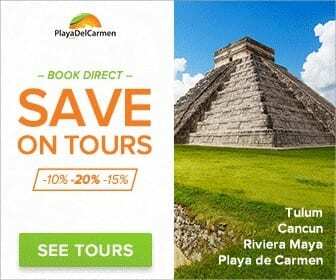 Here at PlayaDelCarmen.Com, we specialize in organizing destination weddings. Our local travel agents regularly inspect all the hotels in the region. That’s great news for you because it means we can also help you with transportation and any excursions you may want to try while you’re here. 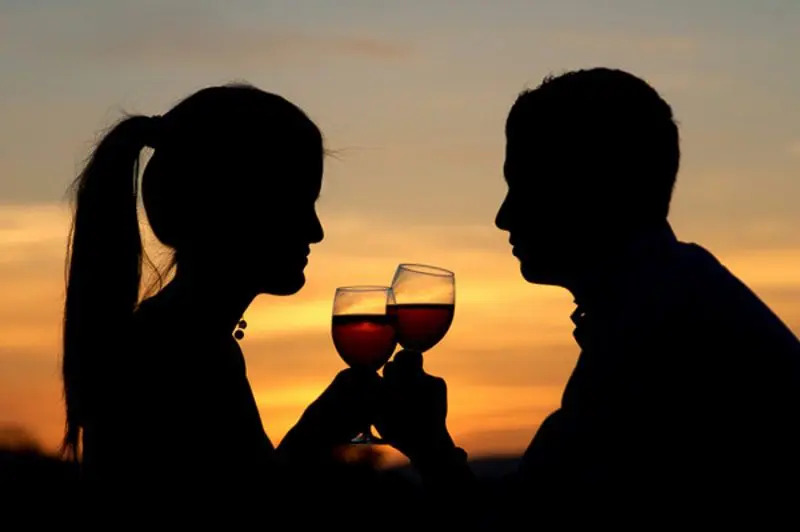 There are 100s of providers selling the same tour, meaning quality can differ greatly, that’s why we try and test them all and only select the creme de la creme to sell on our site. We’re local and we know these hotels better than anyone. We know these hotels much better than agents based in the U.S., Canada, or Europe because we visit and inspect them all regularly. Our destination wedding planners can be reached at weddings@playadelcarmen.com or toll-free at 888-537-9797. 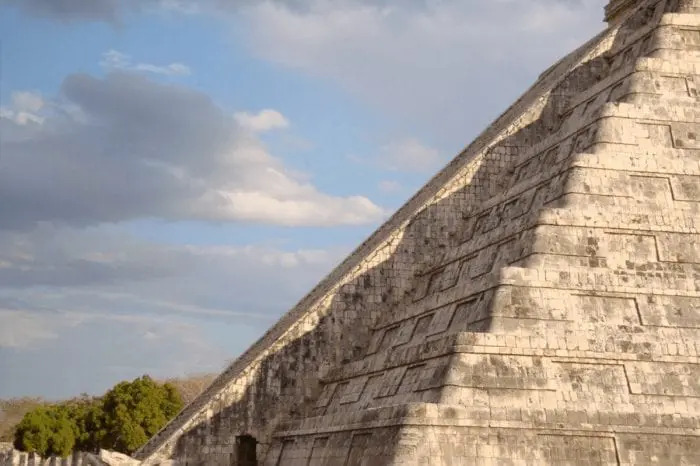 If you’re hoping to get more bang for your buck, come to Cancun. Wedding professionals like ourselves have been working here for years doing what we love. Our goal is to make your wedding as wonderful as possible so that you create memories that last a lifetime with the people you love most. You’re guaranteed world-class service, beautiful scenery, and incredible activities. Putting your trust in a local agency like us with a dedicated local wedding teams means that you will get honest and reliable advice. Because ultimately we want you to have the best experience possible. If you’re going to pay for a destination wedding, we want you to spend your money wisely, so you know exactly what you’re getting and what your options are. Planning a wedding away from home is a lot different to planning one where you live. That’s why we are going to take you through our recommended timeline of events. We’ll help you stay on track so you know when to plan different elements of your wedding. Hotels can fill up quickly when it comes to destination weddings so we advise booking at least 1-2 years in advance to avoid any disappointment. Contact us, and reach out to one of the weddings team so we can assign you your personal planner. Draft up a guest list. Buy a notebook dedicated to your planning (it’s always nice to look back on). With our wedding planners help choose a hotel/location. Get inspiration and start thinking about color schemes, décor, flowers, and attire. Send out SAVE THE DATE cards to your finalized guest list. Start shopping for your dress, shoes, accessories. Work with our planners and the hotel to book vendors or any extras that you require. Consult your planner regarding guest accommodations, you need to work out who wants to stay where. Think about wedding gifts and get some inspiration. Make final alterations to the guest list and booking arrangements, everything should be fairly in place by now. If you can visit before your wedding. Schedule menu and cake tasting with your venue and visit the hotel for a few nights before your wedding day. Place an order for any extra decor and favors you need. Gather all necessary paperwork and documents be sure to double check everything with our planners. Schedule a final dress fitting and a trial hair and makeup run. Finalize itineraries and other details with your planner. Pack everything you need, make lists, and double check you don’t want to forget anything. Prepare your outfit and other necessary items. Pamper yourself! You’re getting married! Send out your SAVE THE DATE early when planning a destination wedding. Guests are likely going to need to clear out a few extra days in their schedule compared to a traditional wedding. Gives your guests time to save, book their flights and accommodations and so on. Gives them chances to check passport validity. This is where you first give your guests a chance to feel the personality of your wedding vision. Get creative, and inspire them to come along and join you. It should scream Caribbean fun! Ahh, what to pack for your destination wedding? Eee, it should all be getting very real at this point. Remembering what to pack is super important. You don’t want to forget anything. The weather in Mexico is hot and balmy all year-round. Be sure that when you choose your wedding day attire you take this into consideration. Choose something free-flowing, airy, and beautiful. Need some inspiration? We got you! See our inspired looks here. Wedding attire, dresses, shoes, hairpieces. Bathing suits, pack light it’s going to be HOT. Beach cover-ups, you don’t want to risk sunburn close to the big day. See our full packing guide here. It may be a good idea to send this article to your guests too. 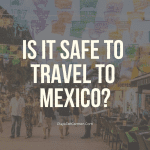 There are some things that you cannot bring into Mexico including fresh produce, meats, seeds, soils or anything agricultural. It’s important you advise your guests in case you suspect their wedding gifts may involve these items. 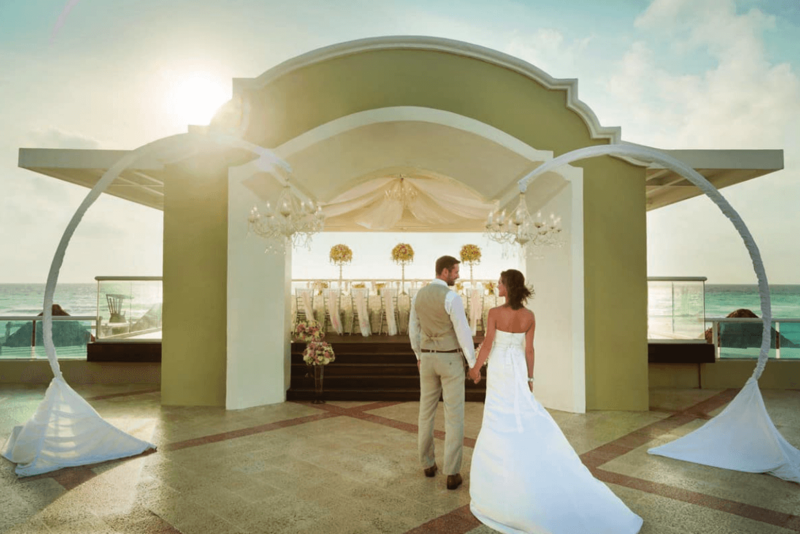 Planning on having a civil legal wedding in Cancun? Well, there are a few things you need to do after the ceremony to ensure your marriage is legally recognized in your home country. 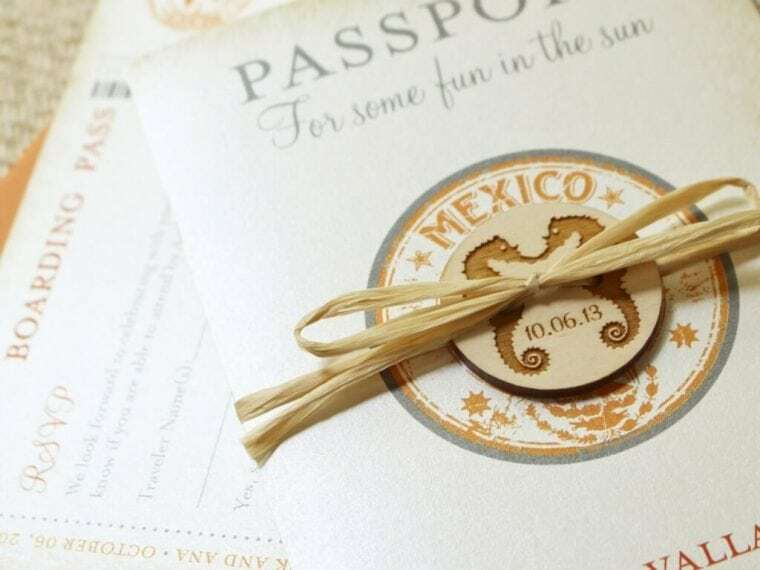 Read more about how to legally get married in Mexico. Overwhelmed? 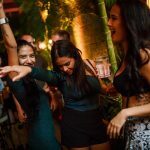 Fear not, your wedding planner here at PlayaDelCarmen.Com will break it down for you. An official marriage license will be given to you after the ceremony once you’ve celebrated your ceremony with loved ones. The official translated license that is recognized internationally will be mailed to you within four months of the wedding. If you want to legally change your name on all your admin and accounts, you will need to do this in your home country. You’ll need your original marriage license with the new last name on it. After the wedding, we also recommend getting the new marital status off to a good start by partaking in some of the regions top attractions together. 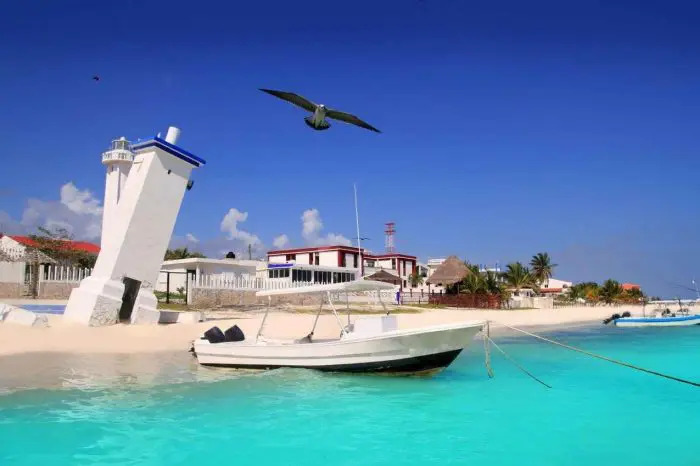 Cancun and the Riviera Maya are famed for having some of the best natural wonders and attractions in the world. Enjoy some time together and be wowed by the beauty of this colorful and vibrant country. 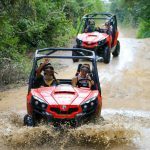 Discover the fun and unusual things to do in the area. Want to work with experienced wedding coordinators like us? Call our wedding planners, actually living in sunny Mexico at 888-537-9797. Got a question? What is this post missing? Be sure to leave it in the comments section below, we would love to hear from you.